I really like visiting the cities of Northern Europe at Christmas time, the atmosphere is different and the cold is not so unbearable. 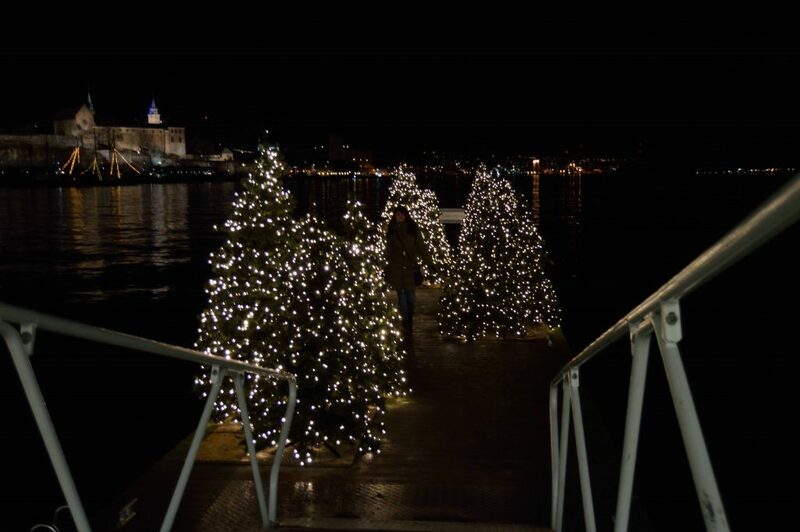 Christmas time in Oslo is very magical, not like Copenhagen, but it is still a good option, especially for a weekend. 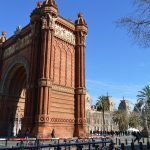 I already give some information about the city and what to see in 3 days. Having visited Oslo as much as Stockholm at Christmas time, I can say that I prefer Oslo. 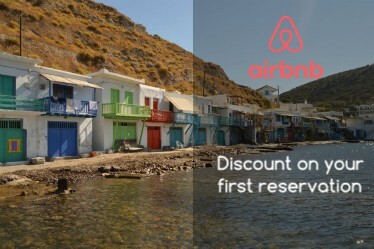 Have you visited both? Which city did you like best? Norsk Folkemuseum in Christmas time changes but only for two weekends in December, the 1/12 and 2/12 from 11.00 to 17.00, 8/12 and 9/12 from 11.00 to 17.00. Admission free with the Oslo pass. The event includes Norwegian Christmas traditions, marketplaces, traditional foods, exhibits, concerts, family entertainment, and of course Santa Claus. Practical tips: bring cash (no ATM available), use public transportation and buy your ticket in advance. Christmas market in Spikersuppa = this market located right in the middle of Oslo, offering Christmas magic for the whole family. The nicely decorated stalls sell Christmas delicacies and a varied selection of crafts. Ferris wheel, you can also enjoy Christmas activities for the whole family. Christmas market in Youngstorget = is the second Christmas market in the city, here you can drink beer, try an elk burger, and buy Christmas gifts. Here you will not need cash, you can pay with a debit or credit card. In the same plaza, I recommend you the Fiskeriet Youngstorget, is really good. Akershus castle is located in the center of the city and at Christmas time many events are celebrated for adults and children. 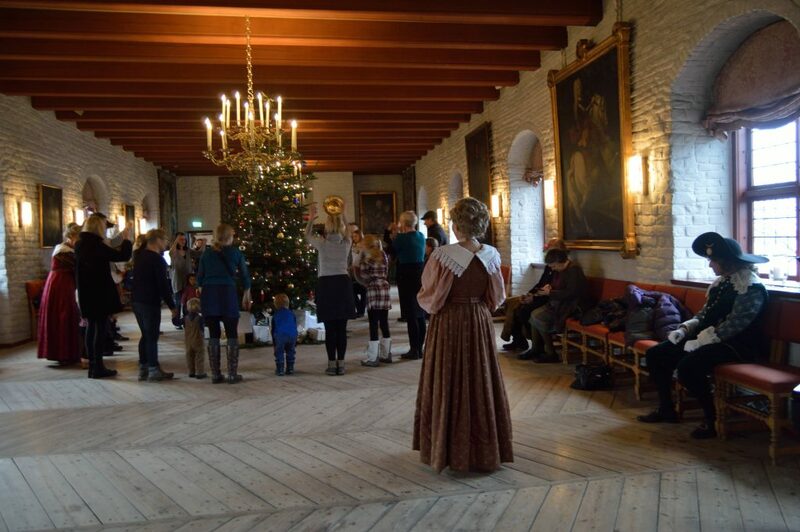 The festivities are celebrated on the weekend with medieval songs and dances all with Christmas decorations throughout the fortress. Normally in the main hall, you will also find a buffet with cinnamon and tea biscuits. Admission not included in Oslo pass, adult 120DKK. 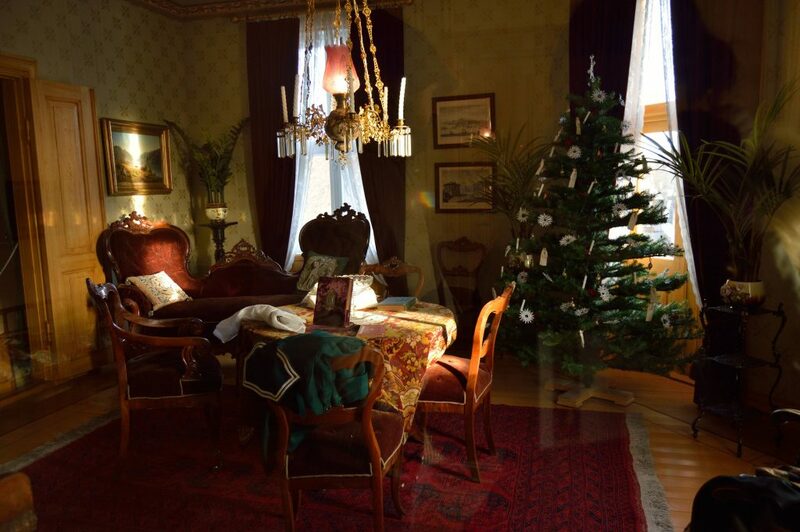 You can also visit the Norway Resistance Museum inside the fortress. The history of the Nazi occupation of Norway and of the Norwegian people’s resistance to the occupation is very interesting for WW II buffs. 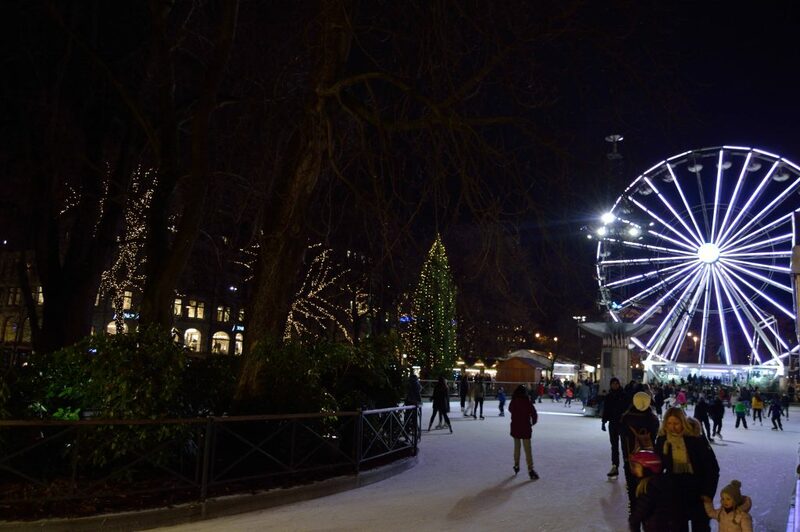 If you have enjoyed Christmas time in Oslo, this is all about this beautiful city, ready for the next one? Stockholm awaits you. More Christmas destinations: Copenhagen, Montpellier, Luxembourg, Bruges, Milan.